Dr. Ricardo Patron is board certified by the American Board of Pediatrics and is a Fellow of the American Academy of Pediatrics. 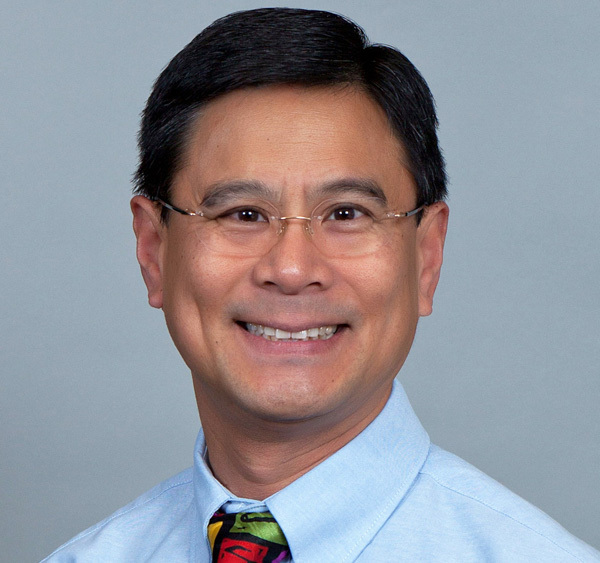 He has cared for the children of Newton and the surrounding area since 1991 when he joined the original Bethel Clinic following the completion of his pediatric residency. Dr. Patron joins Health Ministries Clinic after previously practicing with the Wichita Clinic and the Via Christi Clinic, both in Newton. Dr. Patron earned a B.A. in Life Sciences at Kansas State University and his Doctor of Medicine at the University of Kansas. He completed his residency in pediatrics at the University of Kansas School of Medicine.